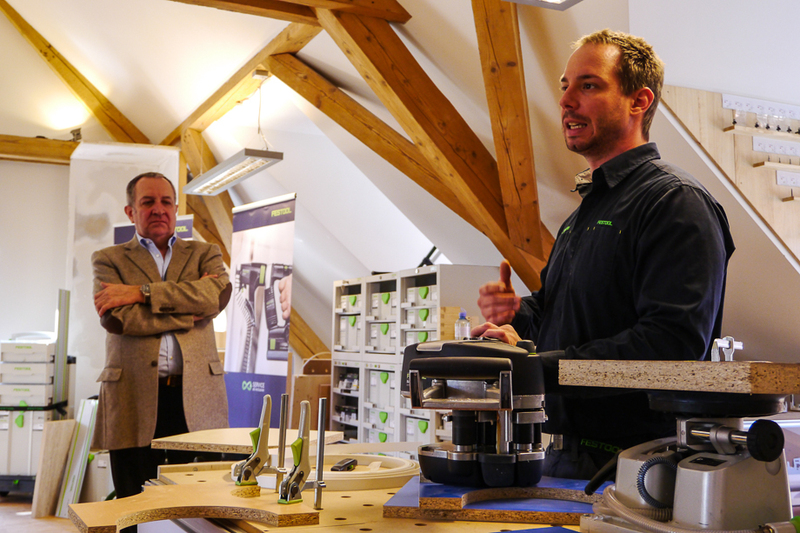 In the early spring of 2014, Festool has invited Team Austria to join them in Salzburg for a presentation of their new products as well as their brand new Austrian headquarters. 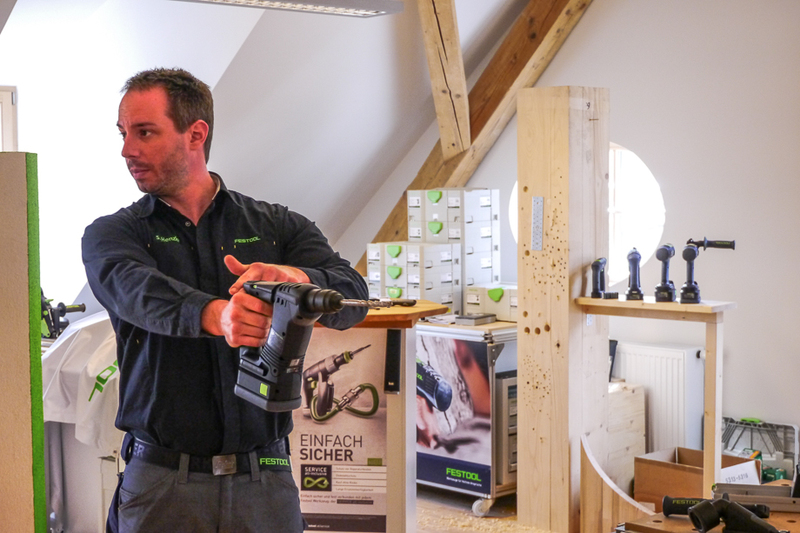 Also on-site were journalists from various Austrian timber construction magazines, eager to learn more about Festool, as well as LISI and Team Austria’s victory in California. Located in the neatly renovated courtyard of Castle Glanegg just South of Salzburg, the workshop lasted for two days. 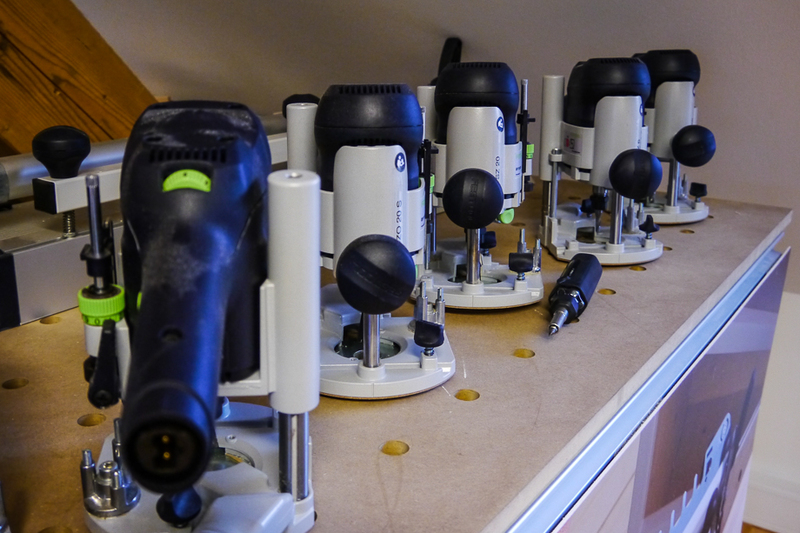 After a detailed company presentation, in which the students were able to get to know their sponsor – be it their universal selling proposition of their products or the company’s family history – we were toured through the educational rooms. What we witnessed here was “top notch” to say the least. 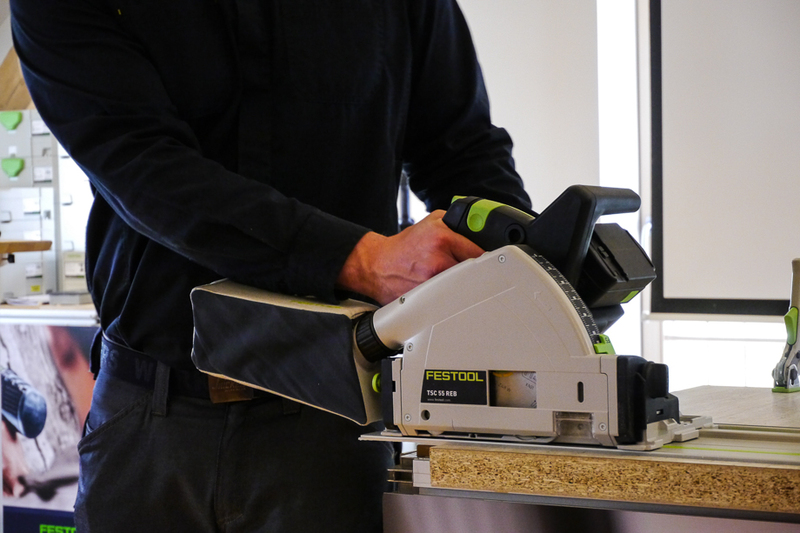 Anybody receiving an introduction into the world of Festool in these rooms can truly call themselves lucky. 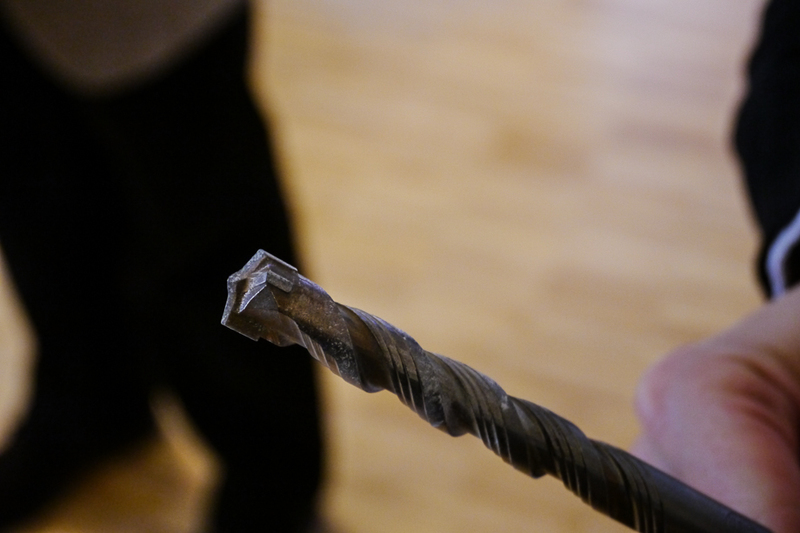 This was reason enough to be excited about the following day, since we would be able to test new 2014 products. Yet, before we called it a night, decathletes presented the LISI house to their sponsor and the ladies and gentlemen of the press. The day ended with an extended WhoisWho dinner at a nice restaurant. 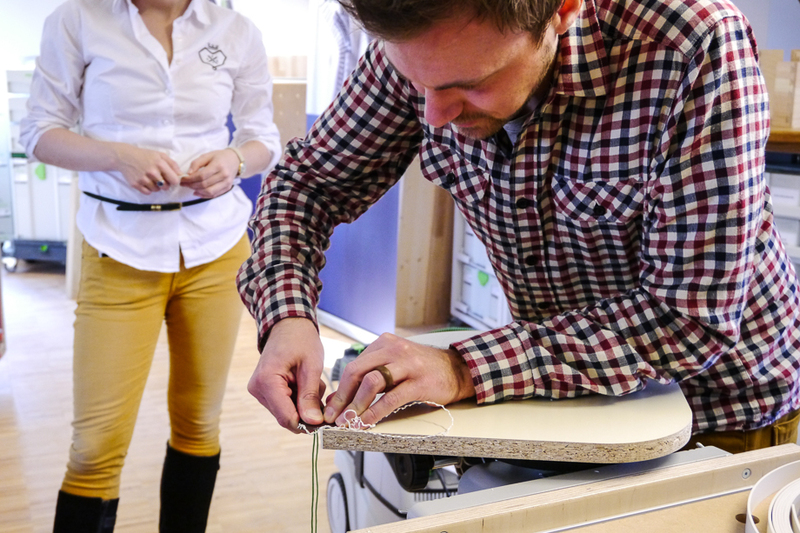 The second day started with presentations of newly released products. 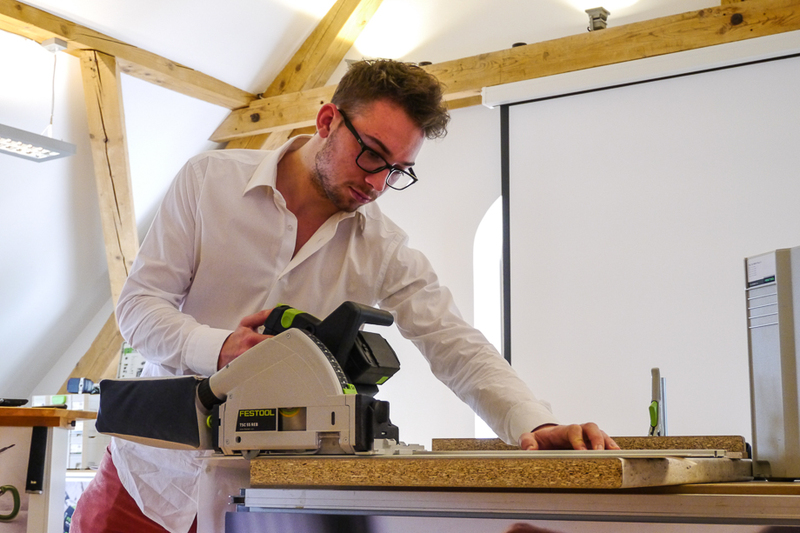 After a thorough introduction, in which several advantages to other products on the market were explained, all students and journalists were able to try out the tools. 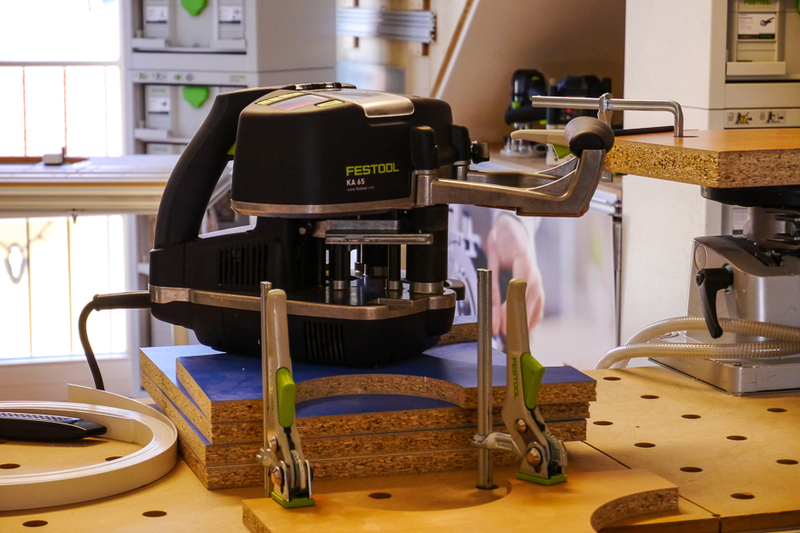 Pretty soon, it was clear, that we were dealing with machines that solved everyday (handyman) problems and hence made us think “Finally!” More information regarding these new products will be made available by Festool during the following spring months. 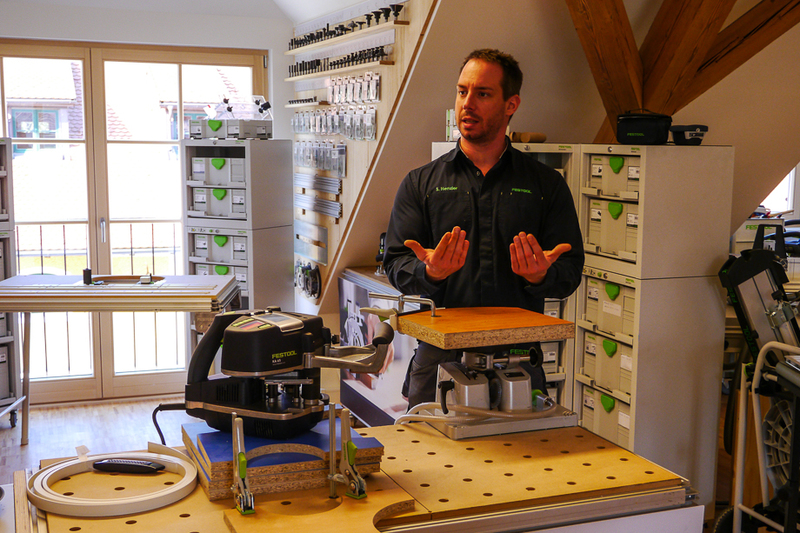 Festool also planned a tour through the country with a modified truck, showing off these innovative products to potential new customers as well as long-lasting friends and satisfied existing users. All in all, these 48 hours were extremely interesting and enjoyable. We had a lot of fun getting to know one of our LISI sponsors a little closer. The communication and contact to our supporters of the last two years is still important, an on-going process and a high priority for Team Austria. 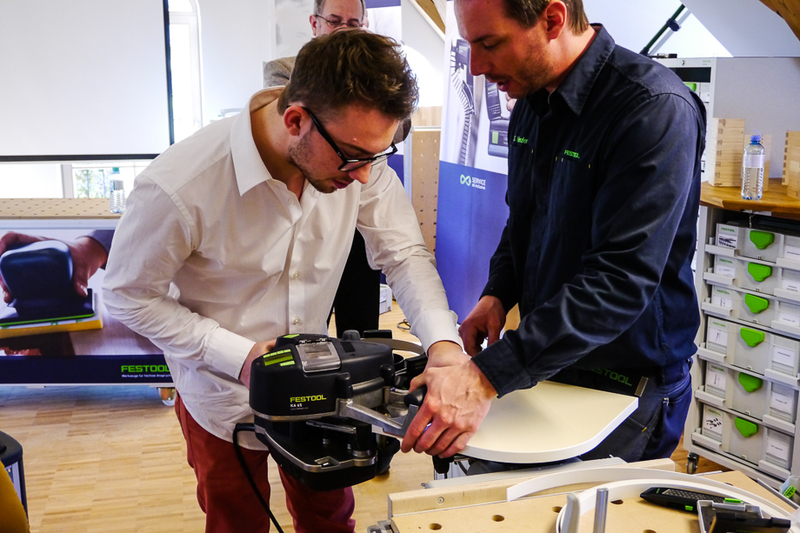 Thank you, Festool!